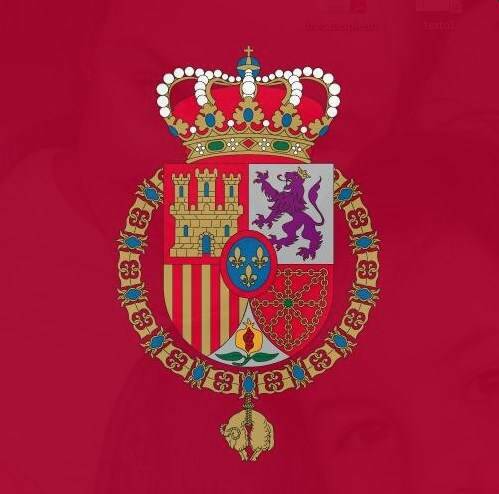 The Spanish Royal Household has for years been implementing budget cuts and transparency measures, efforts that have intensified since the proclamation of King Felipe. Now Spanish media are reporting that members of the King’s Family — members beyond the nuclear Royal Family — will no longer be able to accept special perks, trips or discounts. Infanta Elena, Duchess of Lugo. Members of the King’s Family include his sisters, Infanta Elena and Infanta Cristina, and his aunts, Infanta Pilar and Infanta Margarita. 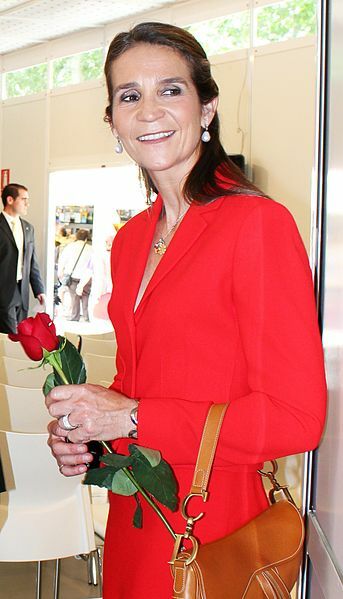 Infanta Pilar said during a recent interview that royal perks nowadays amount to ease getting movie or bullfight tickets.